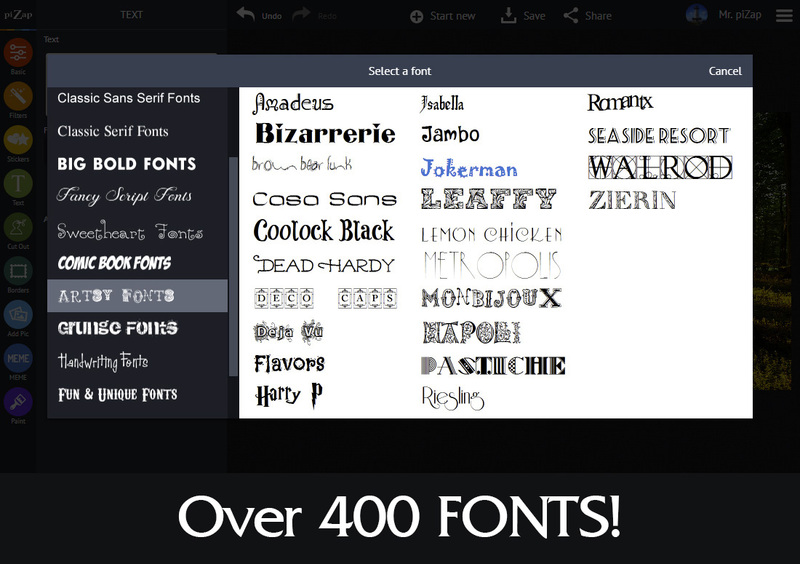 Over 50 million users – loaded with fonts, filters, stickers and more! A design tool with unlimited possibilities! 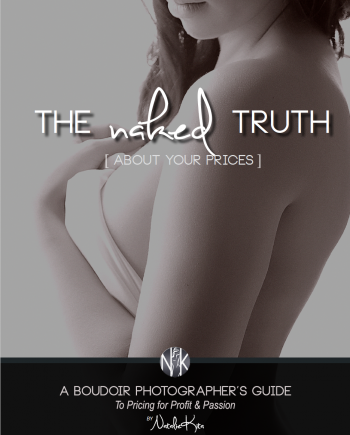 Whether you’re a professional or a hobbyist, photography has never been more fun! And the right online photo editor can make it even better. But you’re struggling to find just the right set of tools to meet your needs. You have so many amazing creative ideas! You want to take your creativity to new heights. But you don’t want to have to waste a lot of time struggling to learn new technology, either. After all, that’s not what photography is all about! You need a set of tools that allows you to get busy right away, transforming your photography into all you envision…without having to worry about a complicated learning curve. Some of the tools out there are just too limiting. After a short amount of time, you feel that you’ve done all you can with them. And you could also do without the hefty price tag. After all, this is supposed to be fun! Not expensive. The piZap Photo Editor truly does it all! It gives your imagination free rein, opening up limitless possibilities. 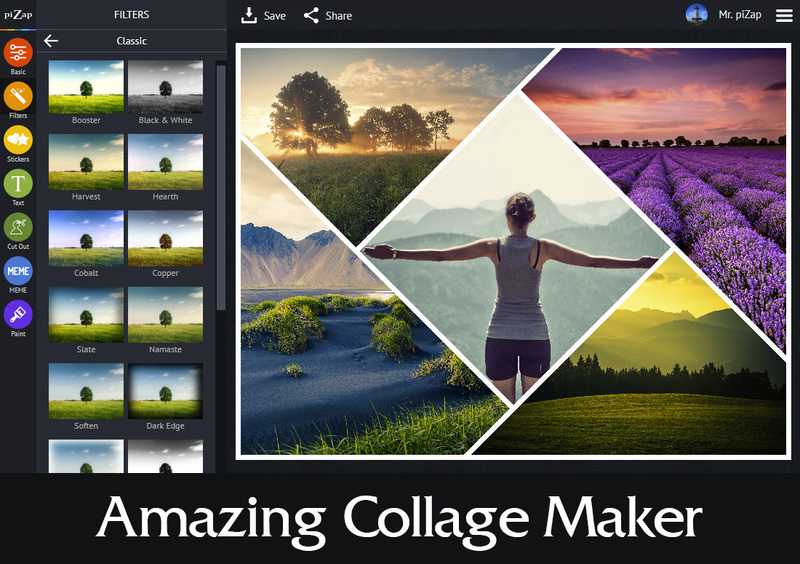 Besides the ability to edit your photo, you also have access to an amazing Collage Maker. It’s effortless to use and features over 1000 designs. 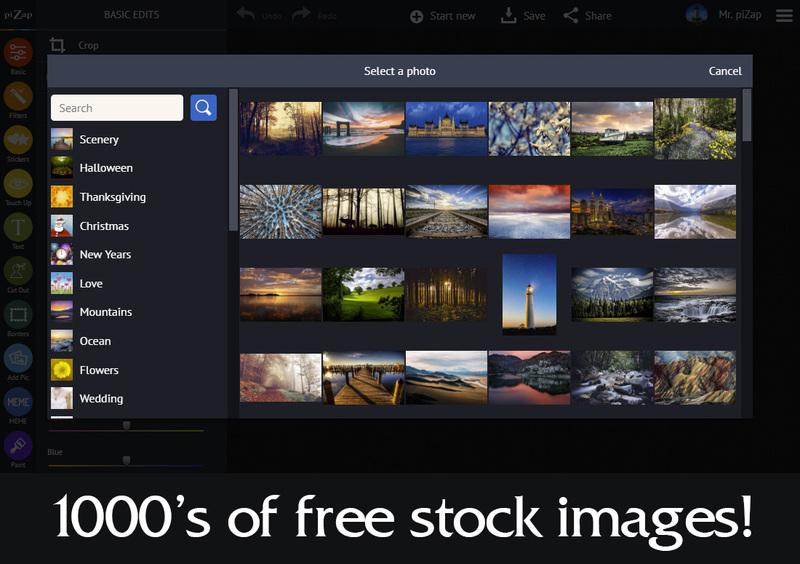 So you can say goodbye to the same old boring photo collages forever. It also comes with our unique (and highly addictive) Design Tool. 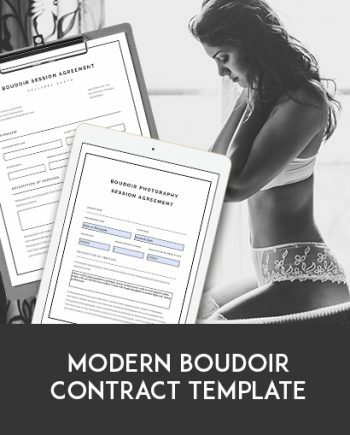 This allows you to create eye-catching flyers, cards, and social media posts with ease. An endless variety of fonts, graphics, and stickers mean you’ll never run out of ideas for creating images that inspire. 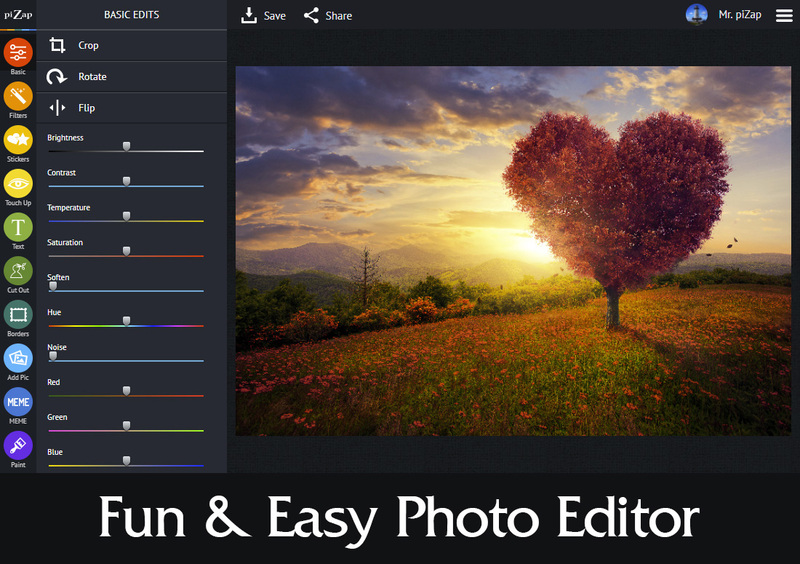 With tons of magical effects and fabulous filters, you can transform any photo into a masterpiece with just one click. Whether you’re a novice or an expert, you will find tools that are just perfect for your needs. And there is even a piZap app, so you can use it on your phone or tablet, and carry the magic with you wherever you go. You can register and begin using piZap free of charge. But if you want to unlock all the amazing features that this tool has to offer, you’ll want to upgrade to the Pro version. There are so many reasons to choose piZap Photo Editor. For one thing, it’s so easy to use. Even if you’re a complete rookie, you’ll be able to get started right away, adding fun effects and edits to your photos. Also, you will not find so much free content available anywhere else! 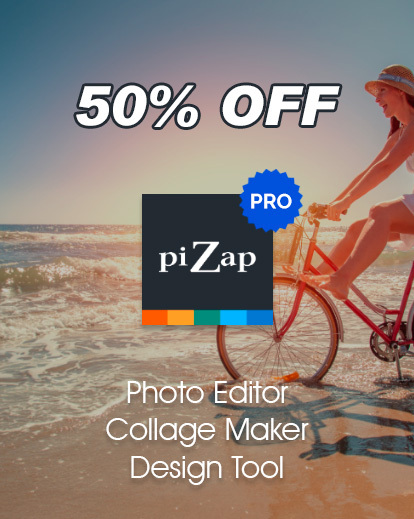 piZap offers over 1000 stickers, fonts, and filters for you to play with at no extra charge. The piZap app has over 10 million downloads and has more fonts and stickers than any other mobile app. You can try out the Pro version of piZap for free for a few days to make sure that it’s for you! But we’re sure you’ll love it so much, you’ll think it’s more than worth the money for an upgrade. 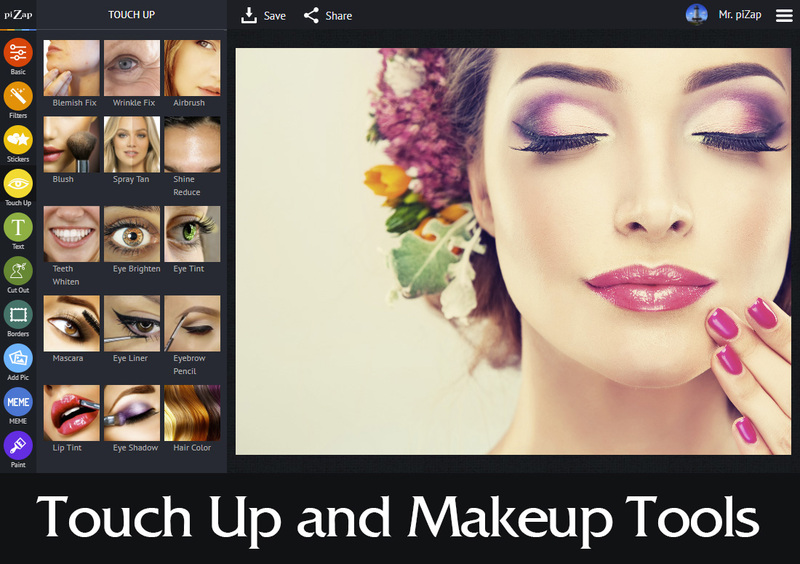 Don’t Miss Out On This Spectacular Online Photo Editing Tool & The Easy And Addictive Fun It Will Bring!